When it comes to fishing, nobody knows more than the writers and editors at Field & Stream magazine--unless it's the local guides, prizewinners, and other experts they interviewed for this book. 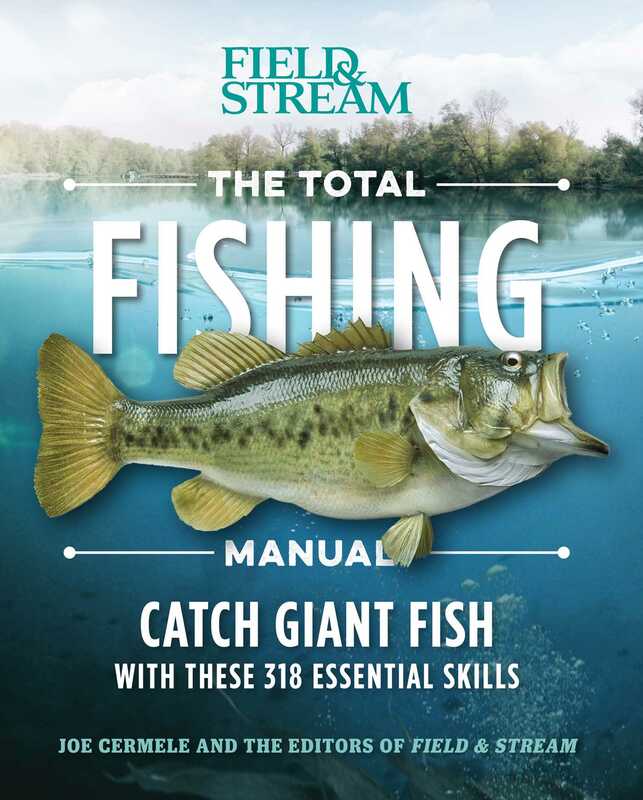 The Total Fishing Manual is chock full of 317 field-tested tools, techniques and tactics, collected and written by the Field & Stream editors and accompanied by amazing photos and handy illustrations. GEAR UP How to pick the best lures, baits, flies, and tackle for every situation and every style of water you plan to fish. Learn how to customize your rod and reel, and to get the most out of your equipment. HIT THE WATER From small streams to major rivers, ponds to big lakes, and bays to the open ocean, hundreds of field-tested strategies will help you catch more fish with or without a boat. FIND THE FISH Professional fishing guides from across the country tell you how and where to find lunker bass, trophy walleyes, huge trout, and more - right in your home waters. SET THE HOOK Whether you're bobber fishing for bluegills with the kids or heading out after the muskie of a lifetime, the techniques and tactics in this book will make your trip a success. Whether you're a beginner, a weekend angler or a serious sport fisher this book has the information you need to hook’em.